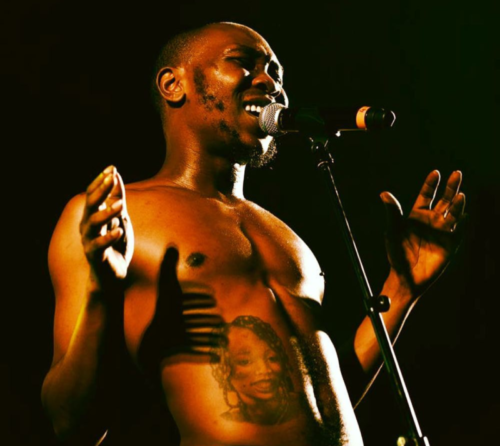 These are interesting times for Nigerian music as Afrobeat singer Seun Kuti has been confirmed to perform at the 2019 Grammy Awards. After the widespread news about his nomination at the Grammys, son of Afrobeat legend, Seun Kuti would be performing during the awards ceremony. Earlier his album ‘Black Times’ was nominated in the ‘Best World Music Album’ category. He would be performing together with Malian singer/songwriter, Fatoumata Diawara. This was announced in an official statement by the Grammys organizers.